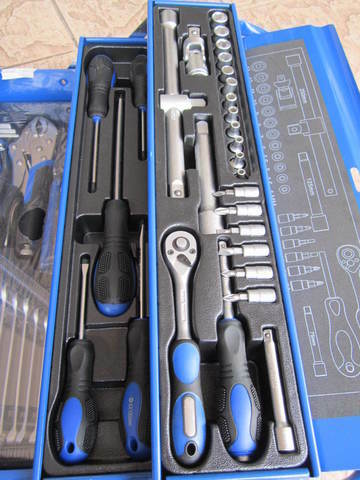 SB Professional 85pc Mechanic Cantilever Tool Kit Set.. This set comes in a steel-box with a easy to carry handle. Thick steel casing and satin finish for prolonged lifetime. Contains sockets, pliers, spanners and many more, nearly everything the handyman needs for a low price. 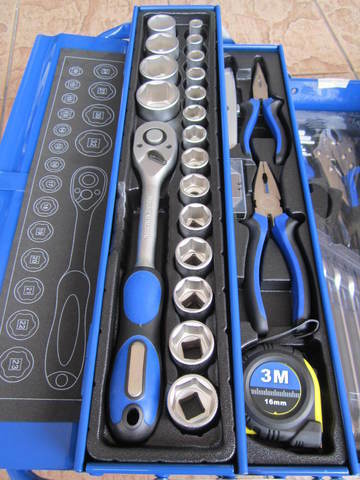 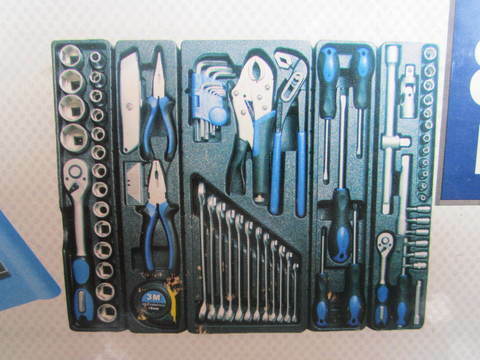 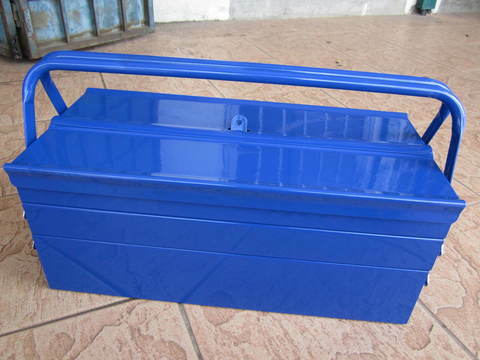 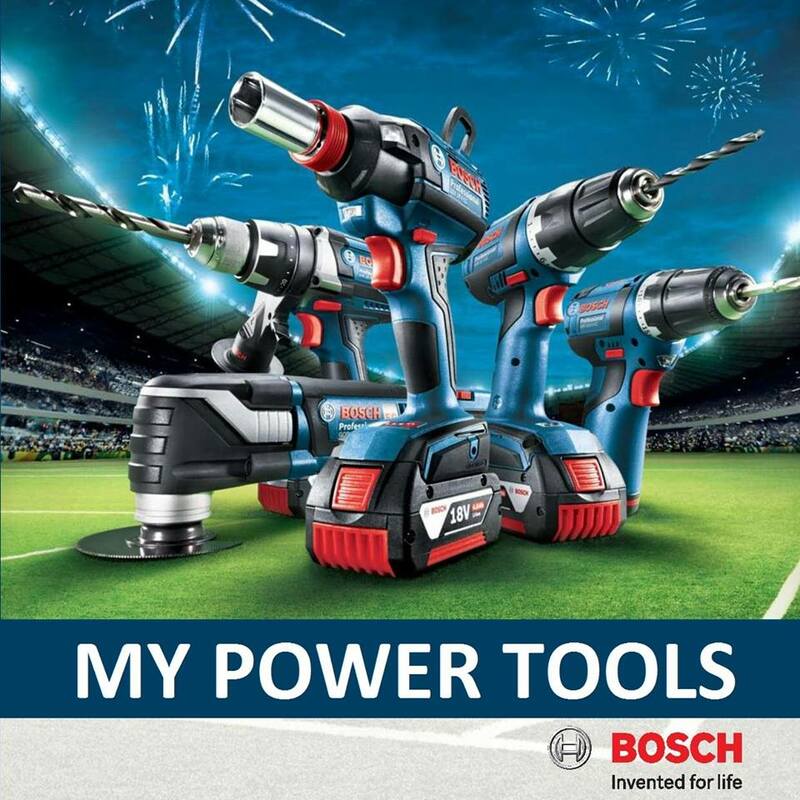 High quality wide range tool kits suitable for professional tasks and workshop, garage, electrician, technician works. 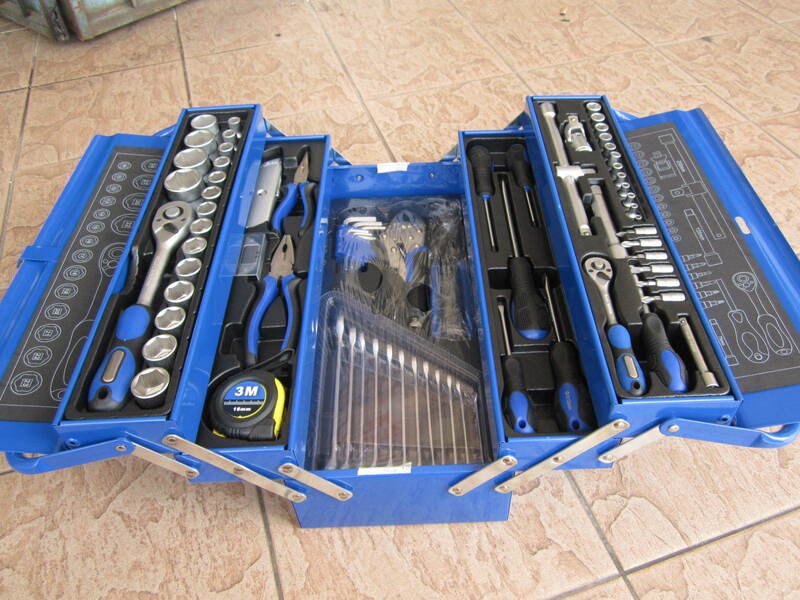 All items well packed in lockable 5 tray cantilever metal tool box. 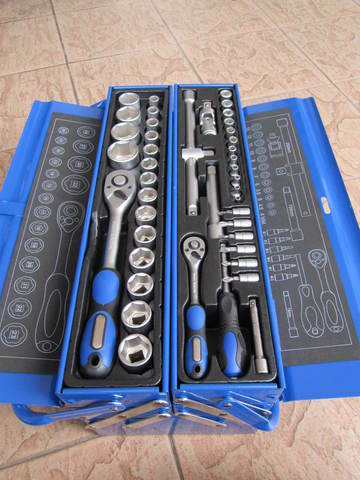 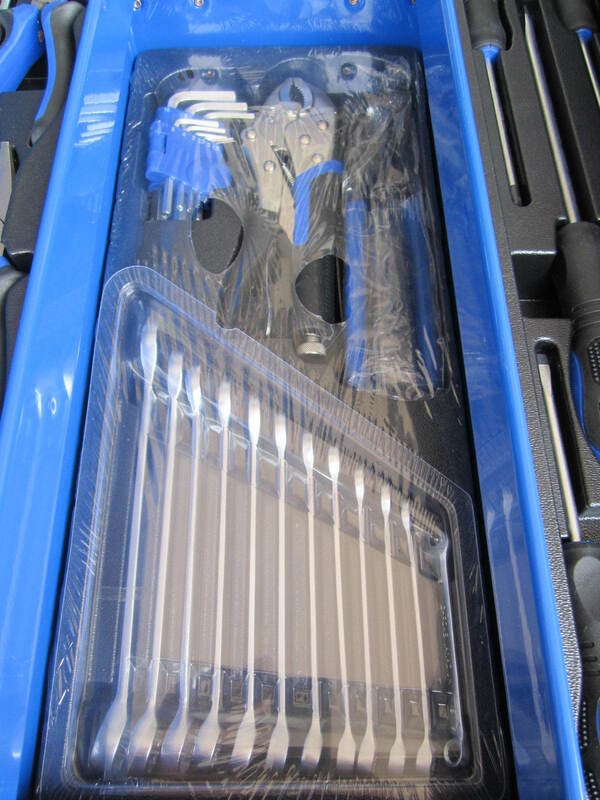 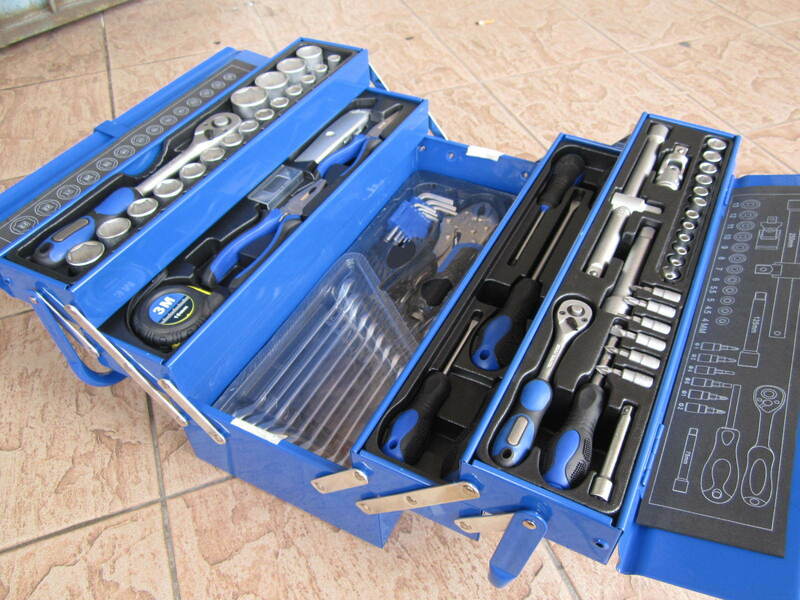 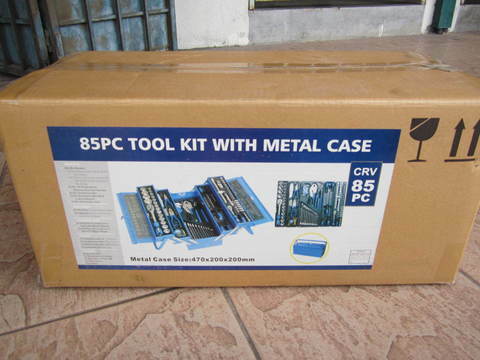 PRICE RM580.00..(SB professional auto tools)..